The government’s decision to permit dual citizenship in Denmark was a mistake, according to right-wing party Dansk Folkeparti (DF). DF leader Kristian Thulesen Dahl pointed to the current diplomatic crisis between Turkey and the Netherlands and contended that it was a problem that Turks in Denmark, the Netherlands and Germany felt the need to get involved with developments in Turkey. “It illustrates that we have made a mistake in the Danish legislation [in regards to dual citizenship],” Thulesen said during Parliament’s query session. 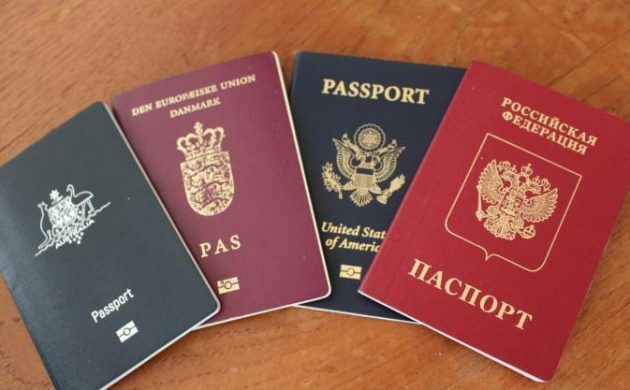 The Danish dual citizenship law officially came into effect on 1 September 2015, much to the delight of thousands of Danes living overseas, as well as foreigners who were forced to give up their home nation passports in order to become Danish citizens. Meanwhile, PM Lars Løkke Rasmussen rejected any notion that allowing dual citizenship was an error. “If you make a mistake, you mustn’t be too proud to admit it, but this is not the case here,” Rasmussen said.